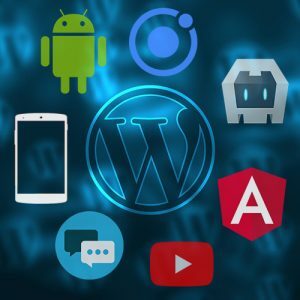 Now get an Android Mobile App for your WordPress blog. 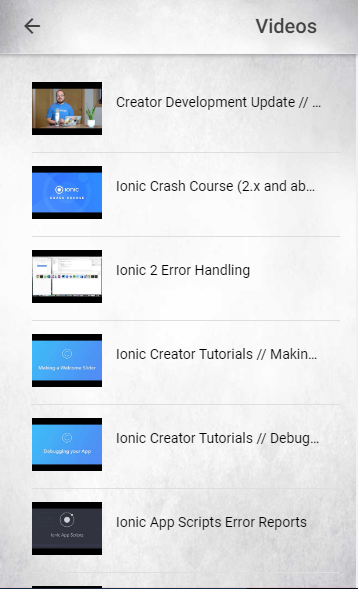 This android mobile app will be based on the Ionic 3.0 framework. Connect to your subscribers, attract more sponsors and double your earnings through Google Ad-Mob mobile app ads. 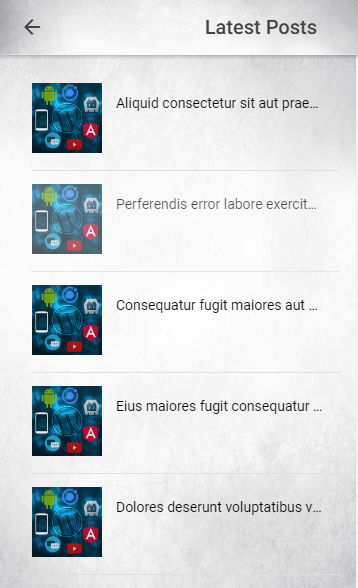 A WordPress plugin that will create Rest API endpoints for your Android App. 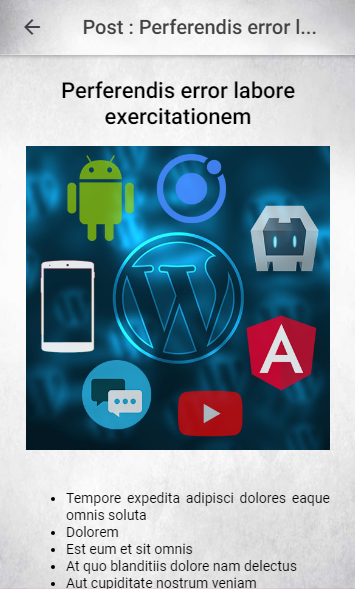 This has been exclusively developed by our experienced WordPress Developers. 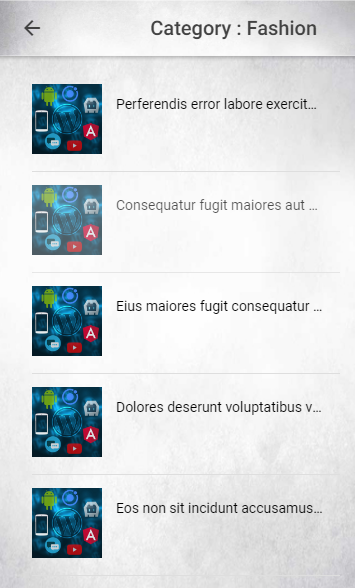 All your latest posts on the Android App. 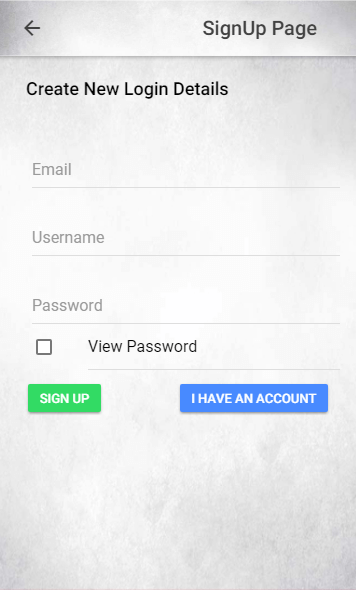 Add your youtube channel to your mobile app from WordPress admin panel. Your top level categories are automatically added to your App’s side menu. 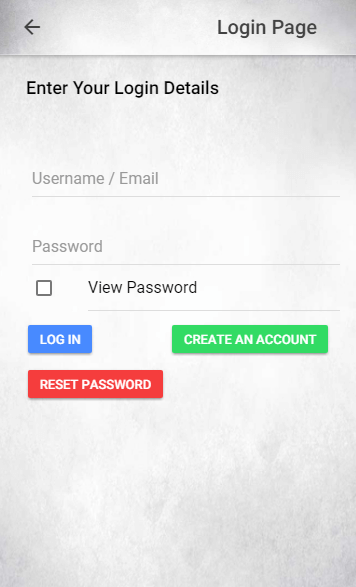 Let your app users create “Mobile App Subscribers” accounts. Users can send messages to and chat with the authors through the mobile app. 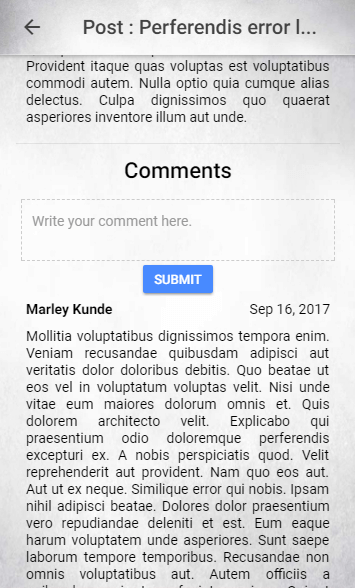 Users can comment on your posts directly from the app. Users can send emails to you using the app. Users can view your profile. 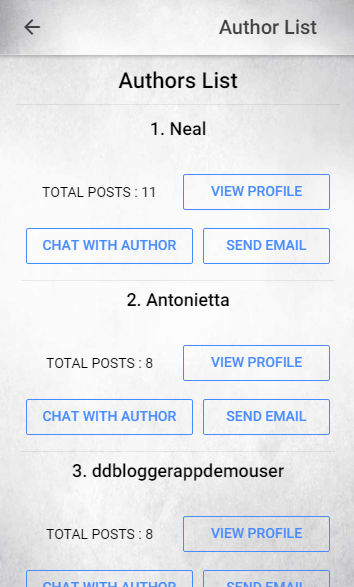 You can enable or disable authors from being visible on the mobile app or be available for chatting. 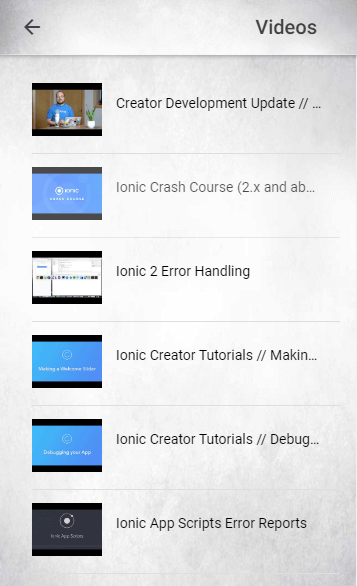 Youtube Videos are automatically updated in the database using Cron Jobs. Monetize your mobile app using Google Ad-Mob in your mobile app and double your earnings from your blog. Free graphic design services for designing of theme and homepage content. 6-months of free maintenance of app features. And five upcoming monthly major updates for your mobile apps. 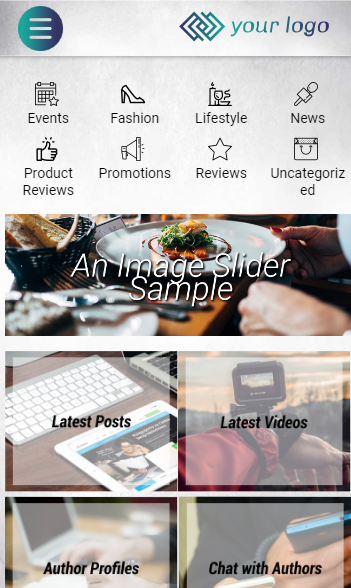 Following are the major reasons for which every WordPress Blogger needs this mobile app. Engage with your subscribers by giving them direct access to your website content without even opening a browser. Increase your earnings with Google Ad-Mob. Raise the bars with your sponsors. Get more offers by your sponsors by highlighting this new mode of connectivity with your subscribers. Let your subscribers be able to easily approach you through Author Chatting Feature. All your content at one place, be it youtube channel videos or blog posts. Be a Blogger as well as a Vlogger at the same time. You don’t lose on your youtube monetization. This is because this app either embeds the youtube video or opens it directly in the youtube mobile app. Either way, the ads will be shown on the video and you will monetize. 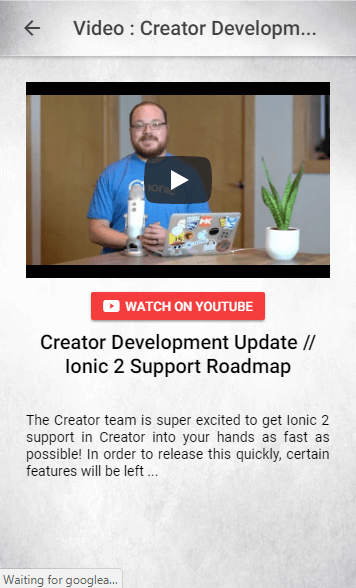 In fact, this mobile app will increase increases your youtube earnings by allowing your users to see only your videos without any distractions. Move on with the trends. Mobile apps are replacing websites as they use less data, are more navigation friendly and don’t need any third party software to open. Make the move now, before your competitor bloggers do. 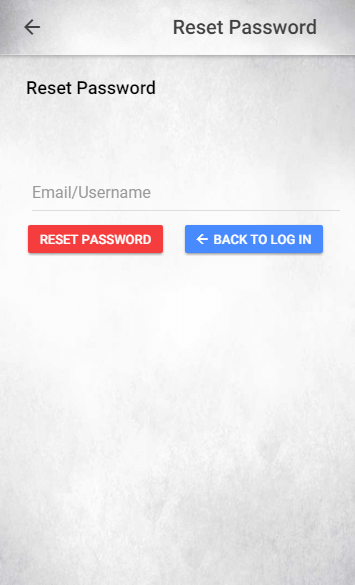 Social Media Login in the app through Facebook & Google Plus. No more need to create an account in the app to become a Mobile App Subscriber. Local Notifications for app users. Whenever you post a new article or upload a new video the users will be intimated through a notification in the notification area of their mobile phones. Google Analytics Integration for your mobile app. Analyse your daily app users and audience demographics using the highly intuitive google analytics reporting tools. Provision to add website pages on the mobile app on the click of a checkbox. 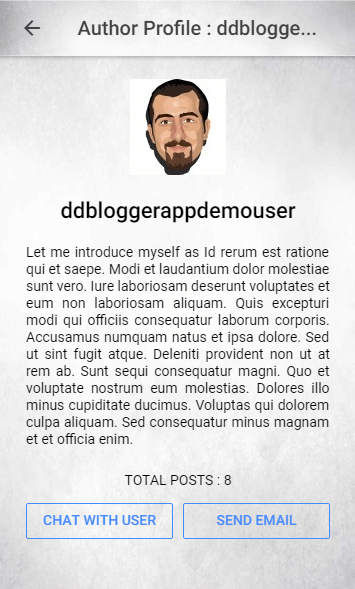 You will be able to create your own pages in the mobile app using this feature. Push notifications for app users. Users will be able to receive notifications even if the app has been completely turned off on their mobile phones. iPhone App, the most awaited super major update. This feature will be free for all existing customers (bloggers) who’s 6-month free maintenance and updates have not been expired. Free listing of the mobile app in the Apple Store. Users can upload their avatars using their mobile phone camera or the mobile’s local file explorer. 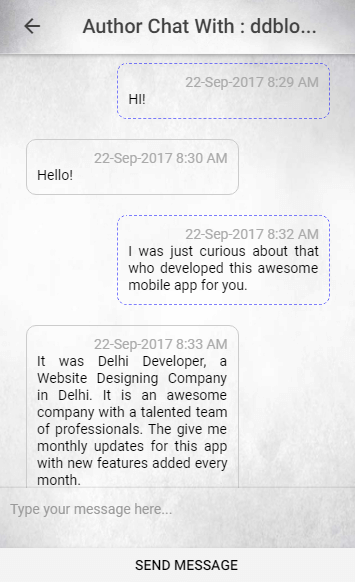 A Question/Answer System integrated with the mobile app and the website. Any user on the mobile app will be able to ask a question. All the other users can answer the questions and also rate the other answers. 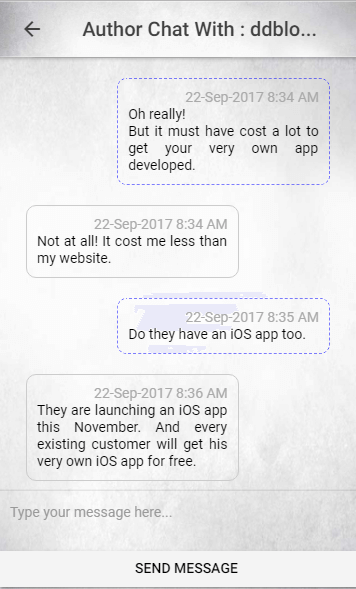 The user who created the question selects his most prefered answer which will be highlighted in the app. All the other answers will be ordered by the amount of rating they got. Get your Facebook, Twitter & Instagram updates directly on your app. Integration with BBPress (forums) will take communication on your website to the next level. 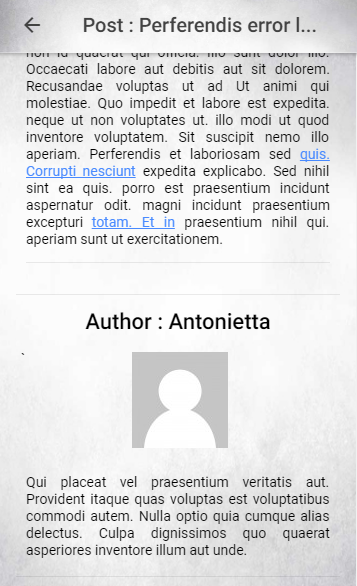 You will be able to add your websites forums to your mobile app. 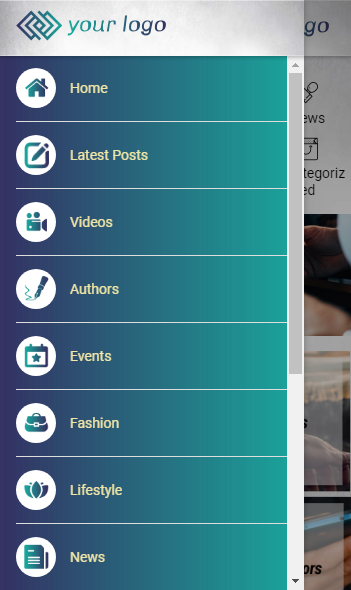 You will be able to select the topic categories you want to allow on the mobile app. Mobile users will be able to create topics and start discussions.